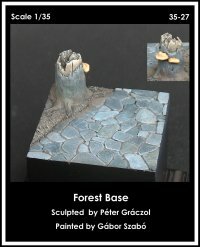 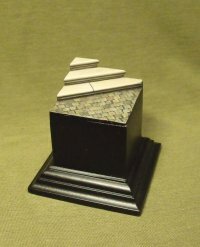 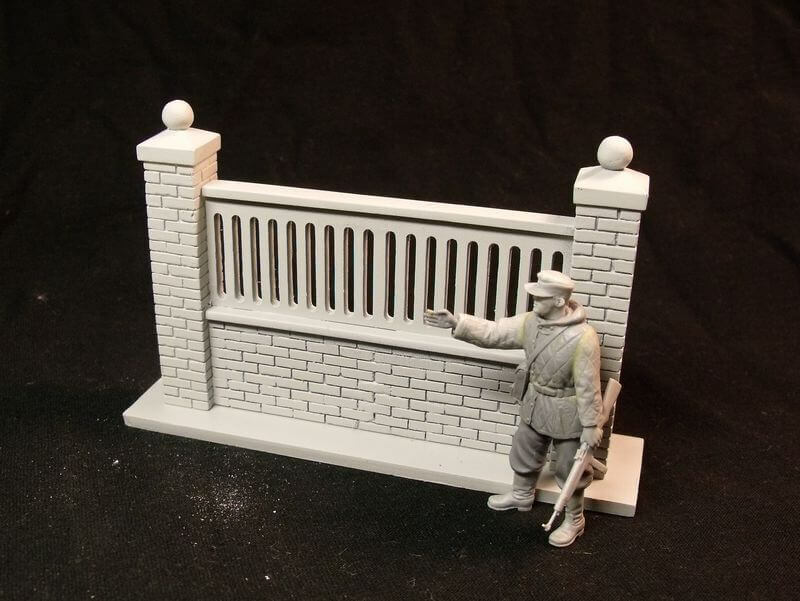 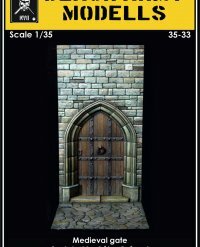 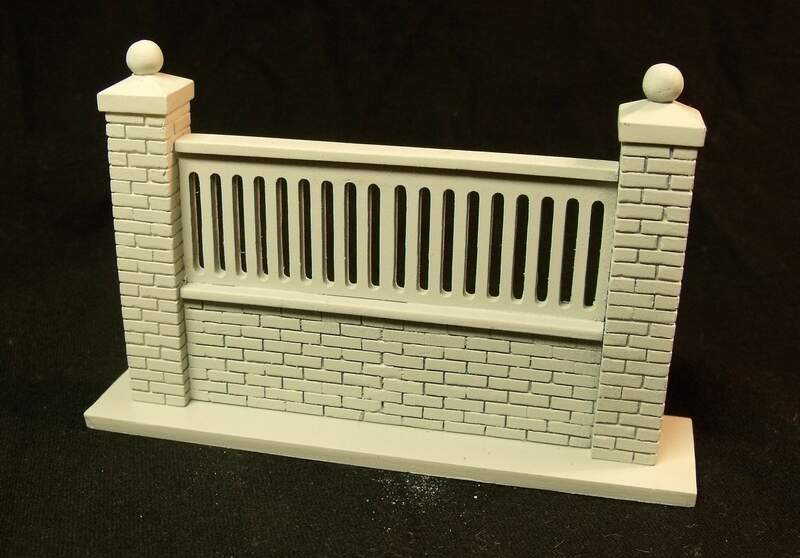 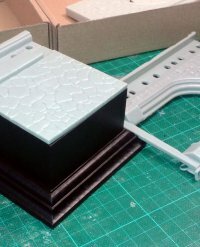 Home / Shop / Diorama accessories / 1/35-1/32 / 35-30 Modular fence wall II. 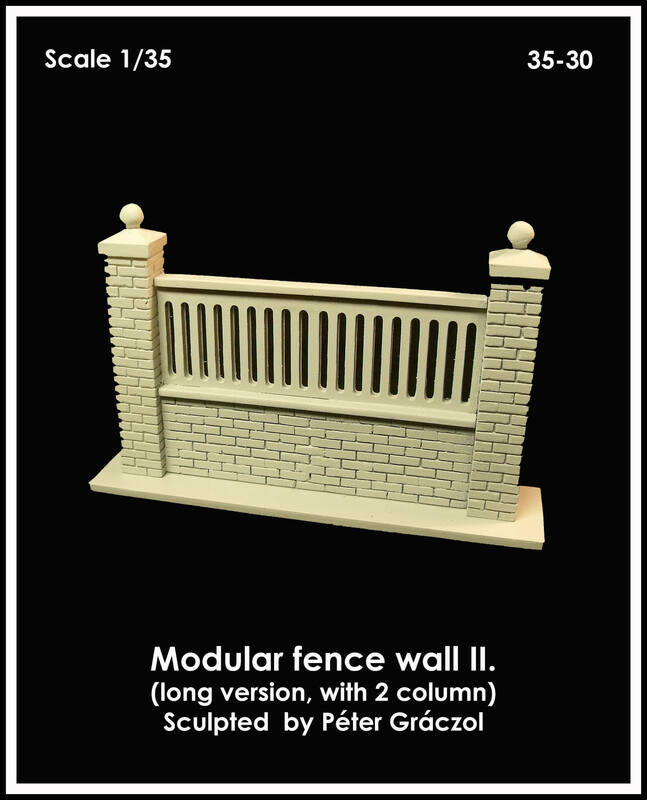 35-30 Modular fence wall II. 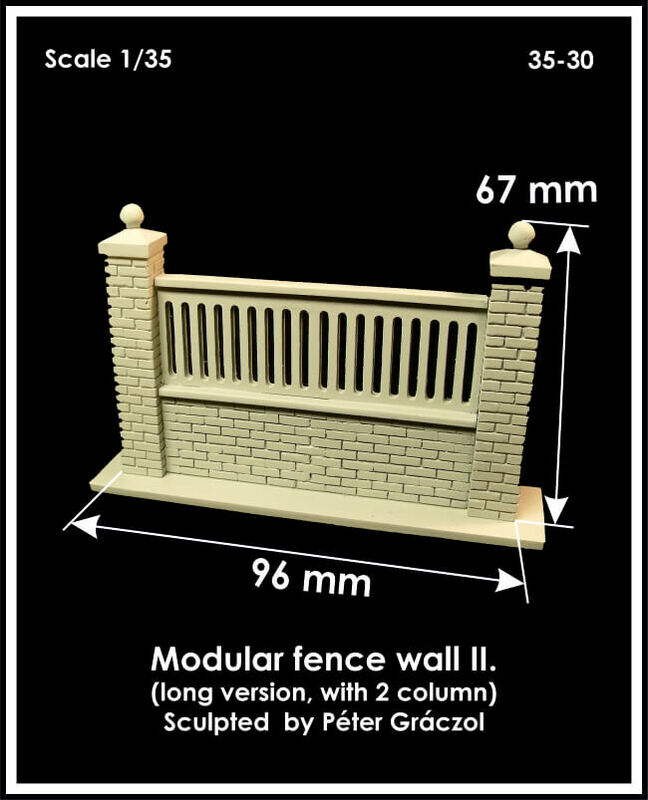 Be the first to review “35-30 Modular fence wall II.” Click here to cancel reply.